Commercial waste management is becoming more complex than ever, so stay ahead of the curve by letting us manage it for you. 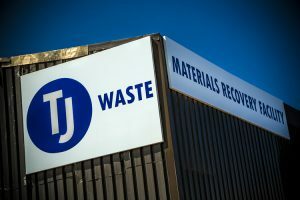 We offer a number of different services at TJ Waste that can take your waste off your hands and dispose of it cleanly and simply without you needing to worry about a thing. 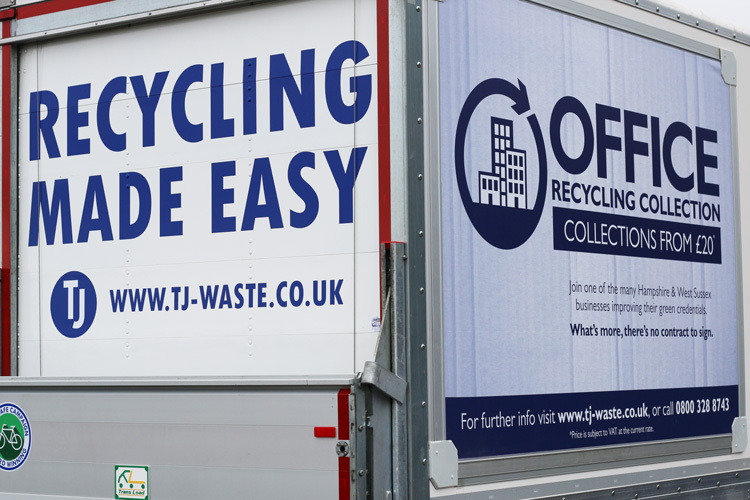 Our site waste management service is a range of services that combine to create a bespoke waste management solution for your complete business. 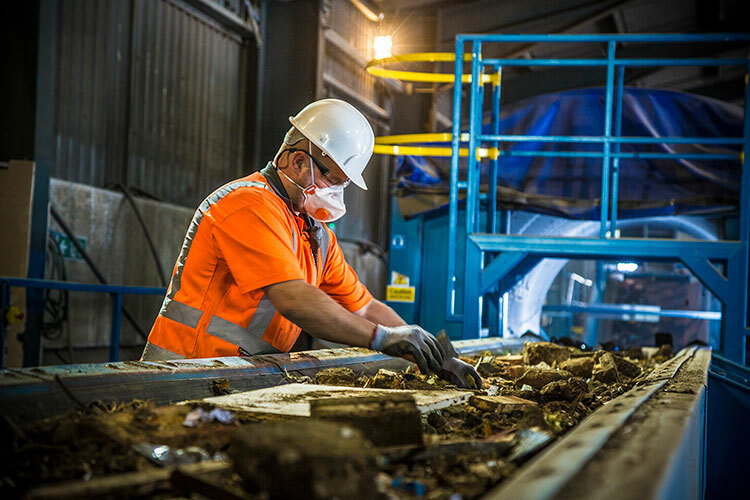 This service is ideal for any business that produces high volume waste at multiple locations, and needs a single supplier to manage everything surrounding waste collection, disposal of waste and the reporting process. Our third-party tipping service aims to make waste disposal as simple and easy as possible, as well as diverting waste from landfill sites. We have three commercial waste disposal points along the south coast that operate to recycle your waste. The bespoke plant, software and fully trained staff will be able to help you save your business money and recycle your waste efficiently and cleanly. Our range of services also includes access to our powerful waste reporting portal, free of charge.